Care for some new Holy Ghost? Yes please! 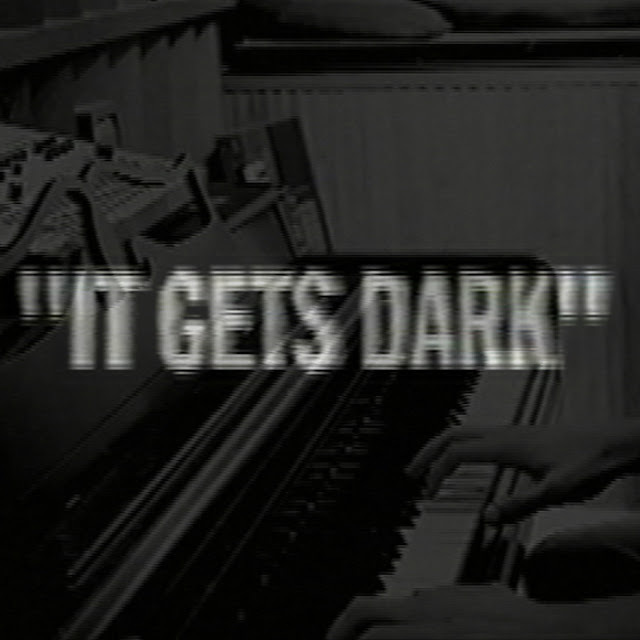 Today they released new single "It Gets Dark" and it continues their tradition of excellent dark, nu-disco sounds. Perfect for the dance floor as always. I'm already swaying in my apt as I write this. Check out the track below and if you like what you hear you can buy it on iTunes.